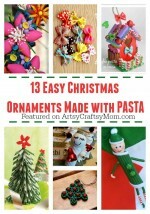 Make super cute paper plate Elf Christmas trees as shown by Sun Hat & Wellie Boots. 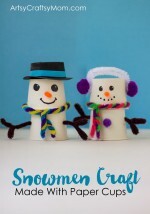 This adorable Popup Paper Plate Snowman can be made using very few supplies that you likely already have at home! Who knew that shredded paper could be so cute! 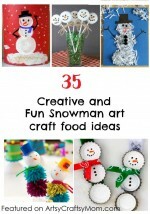 Add your own twist by creating the snowman shape with paper plates. 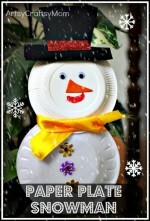 Make a paper plate snowman artwork. 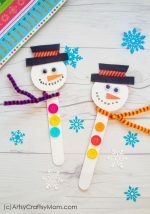 Use a large paper plate, construction paper, yarn, googly eyes,and pom poms to create this adorable gingerbread boy! 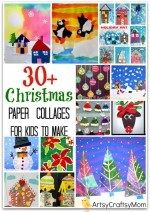 Looking for more Christmas Crafts? These ideas are totally cute. I can’t wait to try them. Pretty sure I need to go buy paper plates now. These are TOO cute. I love it!! I have a ton of paper plates that are just sitting there. Next weekend, we are getting busy! Great ideas and great collection of ideas. I think doing such projects with kids is another big way of celebrating the festival. I have assigned all these to my students.